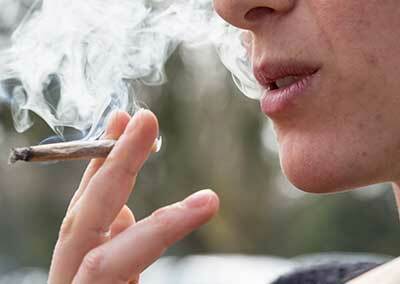 De- addiction is the start of a recovery process which is initiated by detoxification. 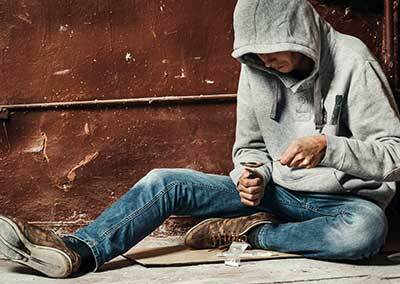 De- addiction means a treatment for addiction towards drugs, alcohol or tobacco. 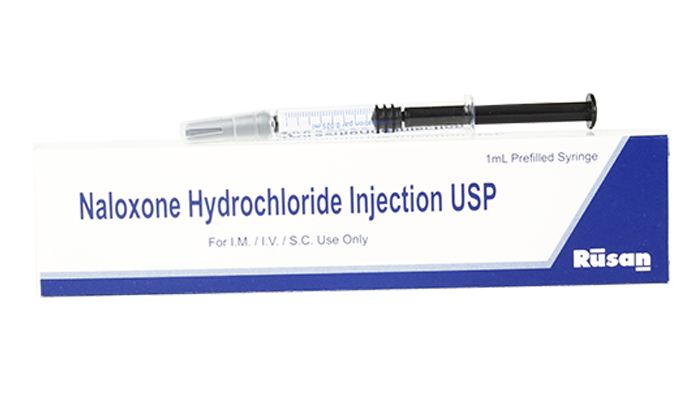 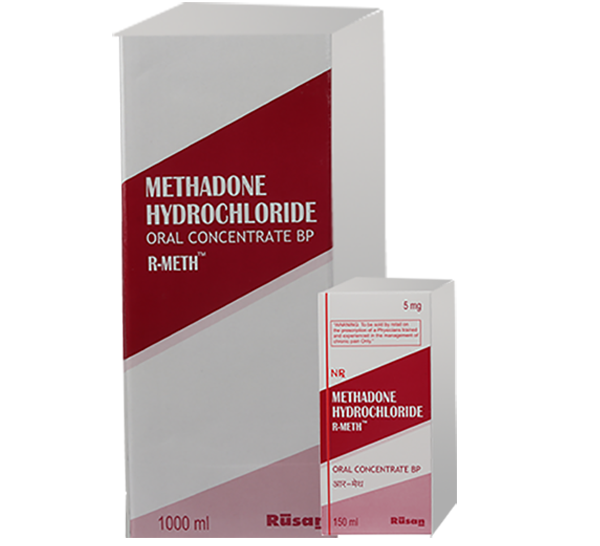 It is intended to remove the physiological effects of the addictive substances and also neutralize the toxic properties which affect the functioning of the human body. 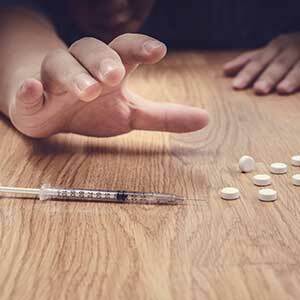 We, at Rusan Pharma, endeavor to make the de- addiction process as effortless as possible with the determination to make humanity healthier. 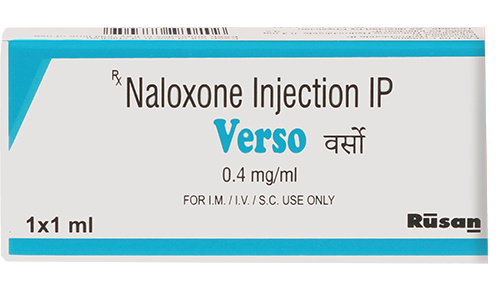 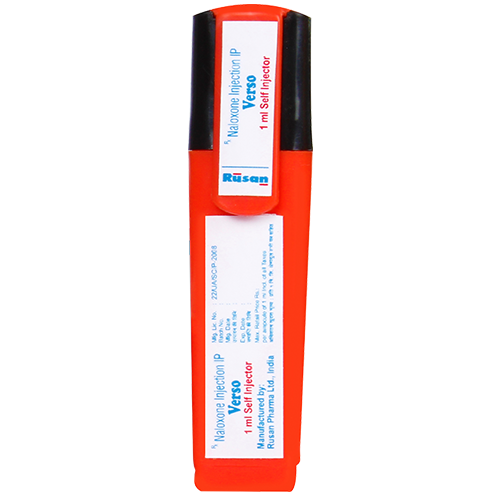 Rusan offers a one-stop solution for the treatment of all types of drug de-addiction. 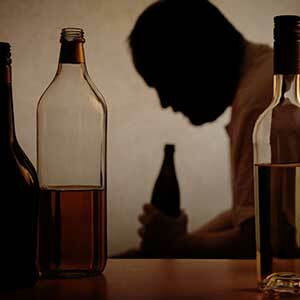 Alcohol addiction, also known as alcoholism, is a disease that affects people of all walks of life. 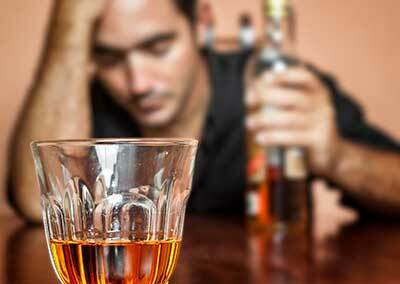 Alcohol addiction can be treated with counseling & effective medication. 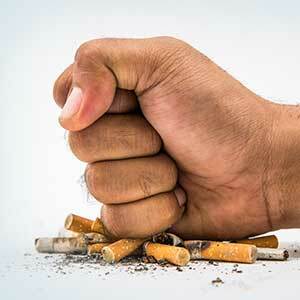 Tobacco is one of the most abused substances in the world. 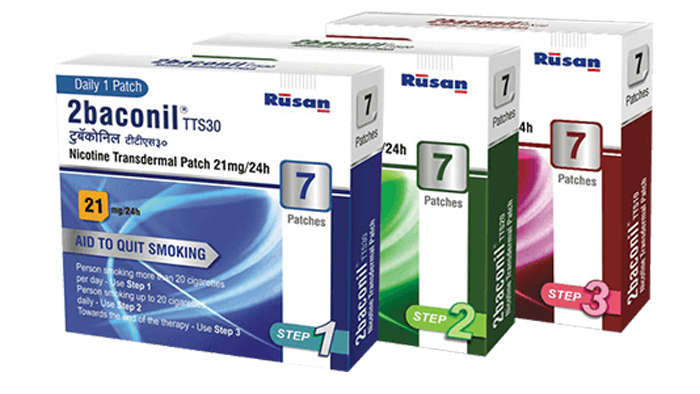 Rusan Pharma provides various NRTs(Nicotine replacement therapy) for tobacco de-addiction treatment. 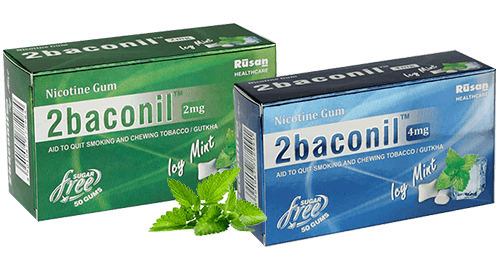 NRT works by making it easier to abstain from tobacco by partially replacing the nicotine previously obtained from tobacco.